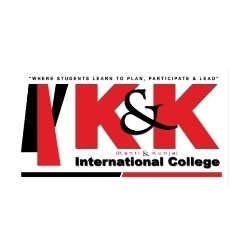 Among so many BBA colleges in Kathmandu, Nepal, Kantipur College of Management and Information Technology (KCMIT) is one of them. KCMIT has been offering best BBA degree in Nepal for long time. 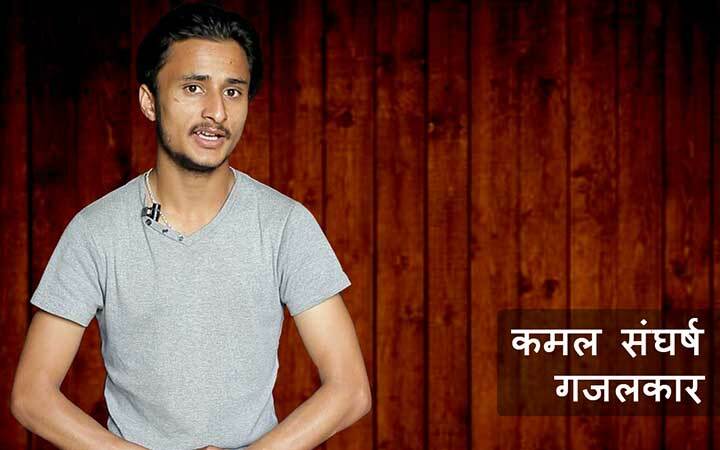 KCMIT is one of the top BBA colleges in Kathmandu affiliated to TU. Kathford is one of the best BBA colleges in Nepal affiliated to Tribhuvan University. Kathford provides outstanding education to the students and engages them in many co-curricular activities and events to develop their managerial and professional skills. The college also involves BBA and BBM students in AIM2Flourish project in collaboration with Case Reserve Western University, USA. There are various top BBA colleges in Kathmandu, Nepal and one of them is Apollo International College. Apollo International College has been offering best BBA degree in Nepal since 2010 AD. Apollo International College runs BBA courses under the affiliation of PU (Pokhara University) and because it is located in the center of Kathmandu that is New-Baneshwor, it is easily accessible for students. Everest college BBA program is based on providing the students with proper banking and business courses so that they can have a good career in private or public sector of finance and insurance. There is a prime focus in the business studies for our students to make them better managers and let them have a real time discussion at the field of financial development as well. 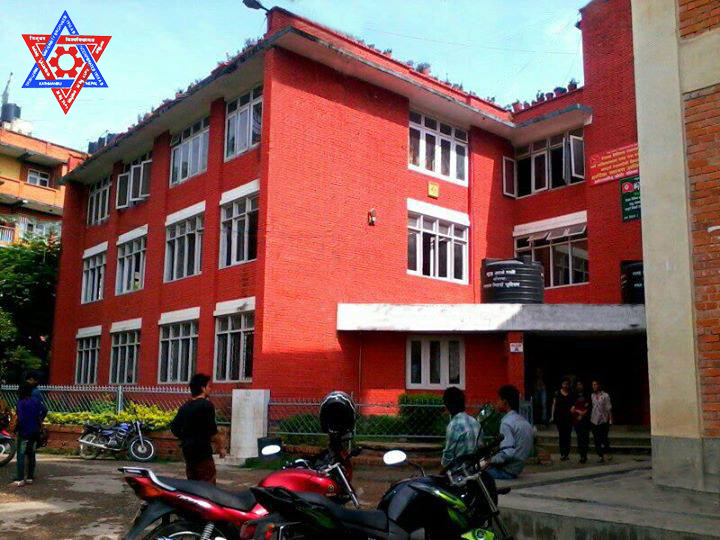 Nepal College of Information Technology, aka NCIT is one of the best colleges of Kathmandu, Nepal. NCIT is listed under top colleges of Nepal running BBA course. Nepal College of Information Technology (NCIT) runs BBA degree in Kathmandu under the affiliation of PU (Pokhara University). 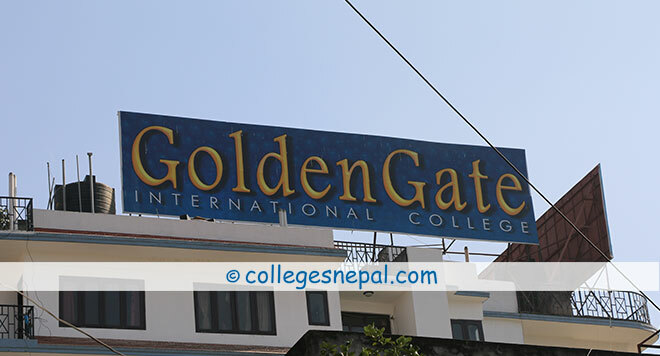 GoldenGate International College (GGIC) located at Old Baneshwor, Kathmandu, Nepal is one of the top colleges providing BBA degree under the affiliation of TU. GGIC is one of the best colleges of Nepal for BBA through which the students can pursue their future in business sector. There exists number of colleges providing BBA course in Kathmandu, Nepal. 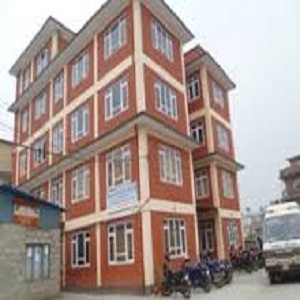 Prime College has always been one of the best colleges for students to study BBA as it is located at Nayabazar, Khusibun which is easily accessible place. 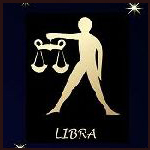 BBA course in Prime college is taught under the association of TU. 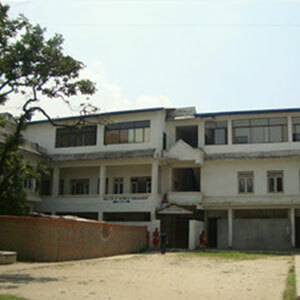 Nepal Commerce Campus located at Minbhawan, Kathmandu is one of the oldest colleges in Nepal to teach BBA. 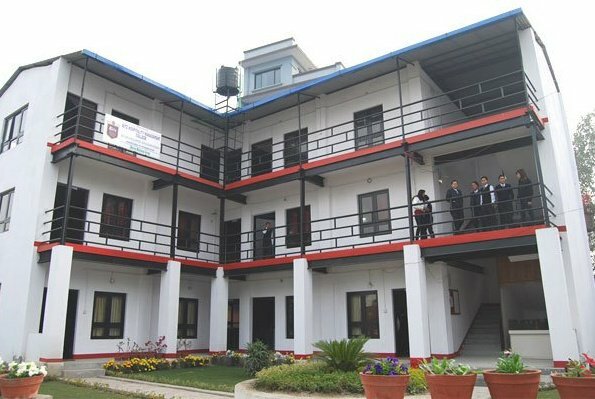 Nepal Commerce Campus is believed to have one of the best BBA courses and ranked as the best BBA degree in Nepal. Nepal Commerce Campus is affiliated to TU. 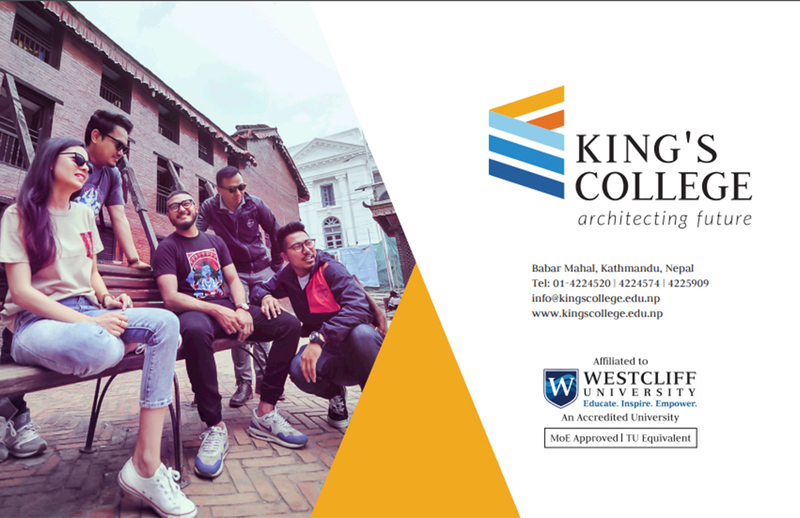 Kist College situated at Kamalpokhari, Kathmandu is one of the best colleges for BBA as it is easily reachable for the students within kathmandu valley. Also, it has been providinng excellent BBA course under the supervision of TU with energetic faculty members and peaceful invironment. Bhaktapur Multiple Campus (BMC) is a TU affiliated college which is one of the best colleges for BBA study because of its peaceful environment. It is located at Doodhpati-17, Bhaktapur, Nepal. 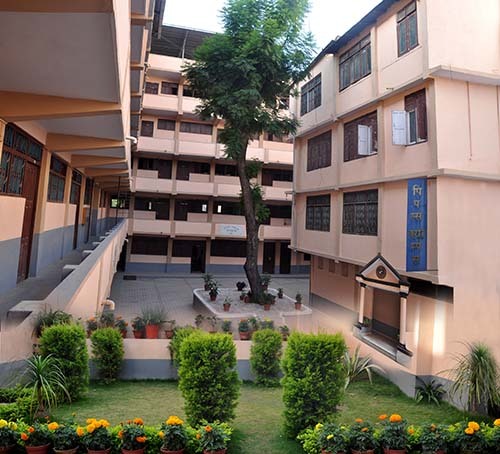 It is one of the reputed colleges of Nepal providing quality education in the field of BBA. 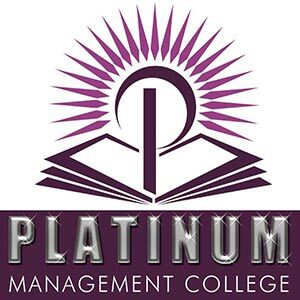 Platinum Management College is one of the best colleges of Kathmandu for BBA (Bachelors in Business Administration). Platinum Management College is listed under best colleges of Nepal running BBA course as per the view of students. 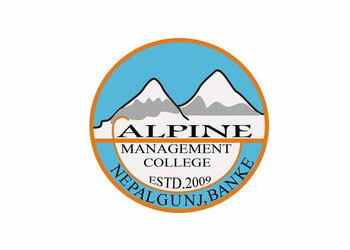 Platinum Management College is located in Dillibazar, Kathmandu, and it has been providing BBA degree in Nepal since 2009 under the supervision of PU (Pokhara University). 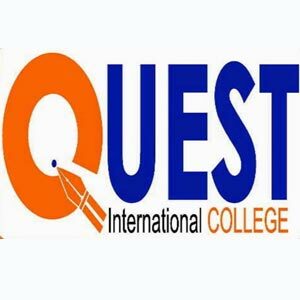 Quest International College located at Gwarko chowk, Lalitpur, Nepal has been imparting Bachelors in Business Administration (BBA) education for nine years. Within a short period of time it has been successful to be recognized as one of the top colleges of Lalitpur for BBA. It is one the best colleges in Nepal to teach BBA under the association with PU (Pokhara University). Cosmos College of Management and Technology was founded in 2001 and since then it has been conducting BBA studies in Nepal. It is supposed to be among the best colleges of Lalitpur, Nepal to learn BBA. It is affiliated to Pokhara University and aims to provide competent education in the management and engineering sectors. Nobel College is one of the best colleges of kathmandu, Nepal for management studies. Nobel College is located at Sinamangal, Kathmandu which is an easily accessible area for students. Nobel College conducts 4 year BBA degree (PU) and certainly it falls under one of the top BBA colleges in Kathmandu, Nepal under the affiliation of PU (Pokhara University). 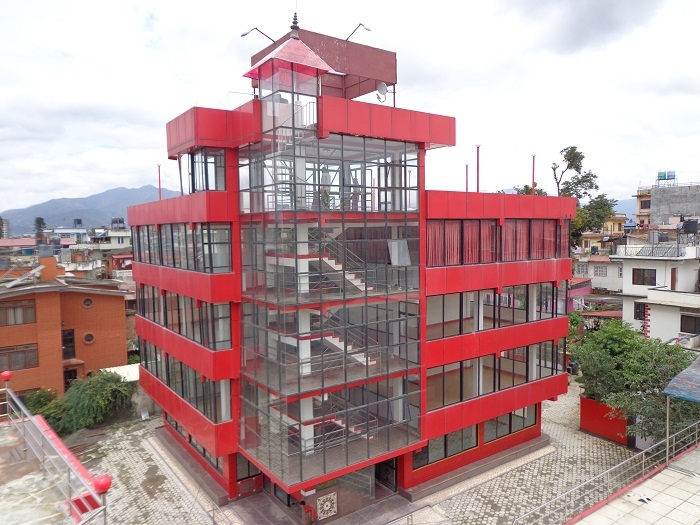 Among so many rising colleges in Lalitpur, Nepal, Campion College is one of them. Campion College is associated to CG education foundation and it has been offering best BBA degree in Nepal for long time. 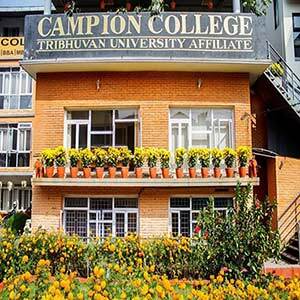 Campion College is one of the top colleges in Lalitpur, Nepal for BBA studies as it is affiliated to TU. Being a part of Liberty education foundation Liberty College has always aimed for manpower development, knowledge enhancement and think tank development. 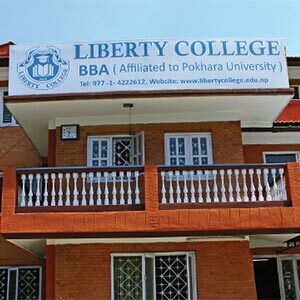 Because of the infrastructures and educational material Liberty College appears on the list of top colleges in Kathmandu, Nepal. It is one of the best colleges of Nepal to study BBA. 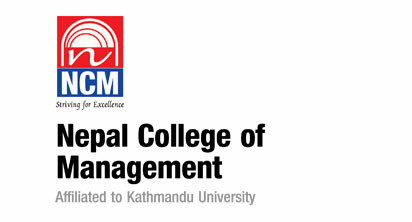 Nepal College of Management is one of the top BBA colleges of Lalitpur, Nepal. It is regarded as one of the best colleges of Lalitpur to teach BBA under the affiliation of KU because of the advance course and better facilities to practice all the educational knowledge. 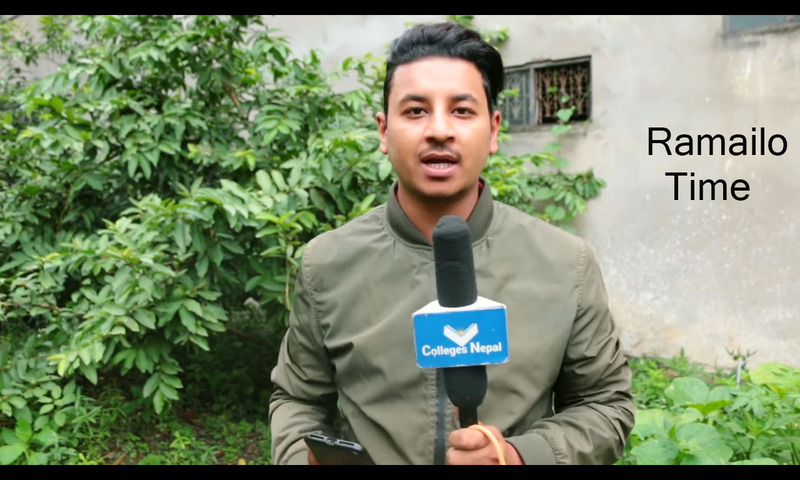 Brihaspati College located at Bhairahawa, Rupandehi, Nepal is one of the top colleges to study BBA in as it has been running since 2055/56 BS because of which it has certain vision and way to train students such that they can fit anywhere in future. It is affiliated to PU (Pokhara University). Brihaspati College BBA program is a four years program offered under the affiliation of Pokhara University. BBA program at Brihaspati College is internationally recognized that's why students can easily transfer their credit to any international University. Shanker Dev Campus is one of the oldest government institutes to teach BBA in Nepal. Every year thousands of students choose Shanker Dev Campus as it is tops the list of best colleges for BBA in Nepal. 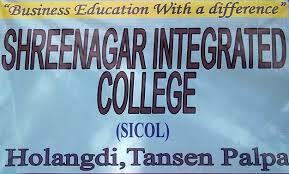 It is one of the top government colleges in Nepal running under the affiliation of TU. Balkumari College situated at Narayangarh, Chitwan is one of the top colleges of Chitwan Nepal for BBA. It has been imparting education on BBA under TU since 2043 BS and it is renown as the best college in chitwan to study BBA as it has been recognized by ISO 9001 certified institution for quality management system ( QMS) in July 2008 AD. 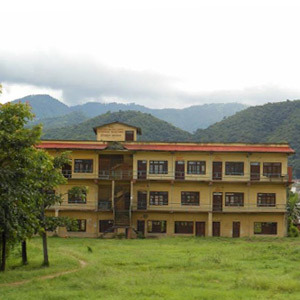 Pokhara University Affiliated, Nepal Tourism and Hotel Management College aka (NATHM), is located at Pokhara, Kaski, Nepal. Nepal Tourism and Hotel Management College is one of the top colleges in Pokhara, Nepal. The BBA course offered by this college meets the quality and skills demanded by the job market so it is one of the best colleges to study BBA in Nepal. Kathmandu University College of management is the top college of Nepal according to the recent educational survey. It ranks first among the best colleges of Nepal to study in each course. To study BBA Kathmandu University College of management is the best as per the infrastructure and educational facilities. Public Youth Campus is one of the best colleges to study bachelors of travel and tourism. 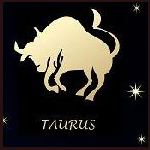 It has been teaching BTTM since 1971 under the affiliation of TU. The campus is situated at Chhetrapati, Kathmandu which is an easily accessible place for students. 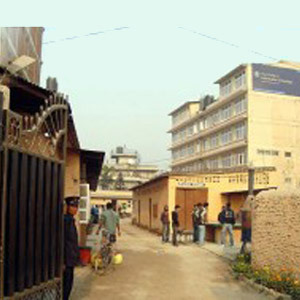 Padma Kanya Campus is located at Bagbazzar, Kathmandu. 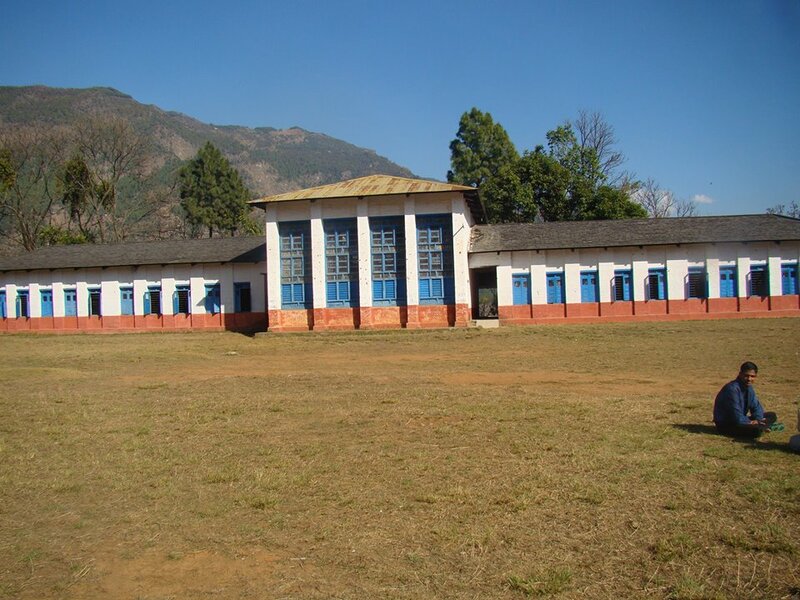 It is one of the oldest colleges to teach BBA in Nepal since 1951 A.D. 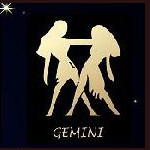 This college is affiliated to TU and aims to provide education to girls. 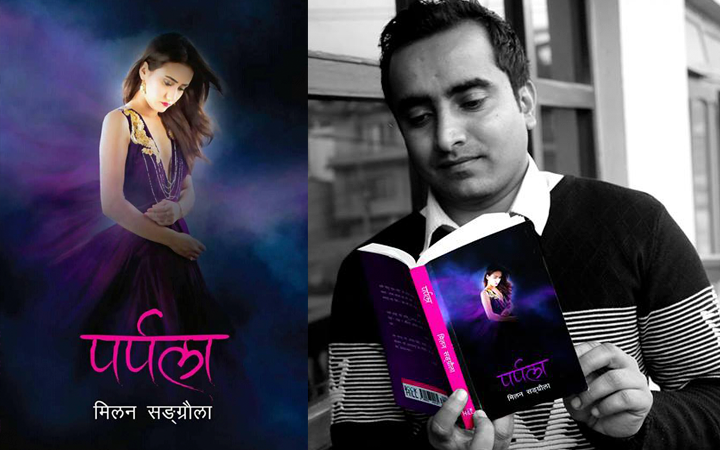 IT lies under one of the top government colleges of Nepal to study. Kathmandu Model College is one of the best colleges for BBA program in Nepal. 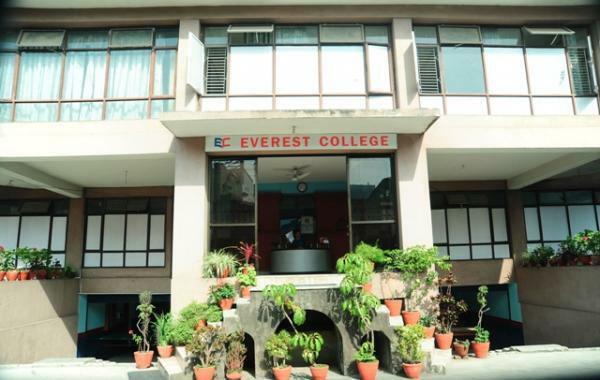 Kathmandu Model College ranks among top private sector colleges dealing with various Bachelor level courses in affordable rates because of deep research processes, practical knowledge, analytical study and others. 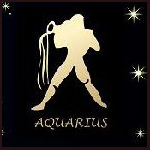 It is affiliated to TU. Ritz Hospitality Management College is one of the top BBA colleges of Lalitpur, Nepal. The college is assumed to be the best college for hospitality management as per the Creativity, authoritativeness and ethical character among the students. It is affiliated to PU (Pokhara University). Bachelor of Business Administration at SAIM College is affiliated to PU (Pokhara University). SAIM provides its students with opportunity to engage in various activities and research on management field. 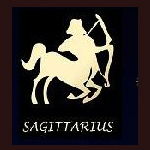 The BBA course at SAIM college is of 8 semesters and it is designed the best for students. APEX provides BBA the general business degree as well as BBA and BBA-BI under the Pokhara University. APEX college BBA provides the blend of theoretical and practical skills to develop and prepare the students for the managerial positions and responsibilities in several business sectors. Learn why to join APEX BBA, fees structure, admission process, entrance, eligibility criteria and many more. 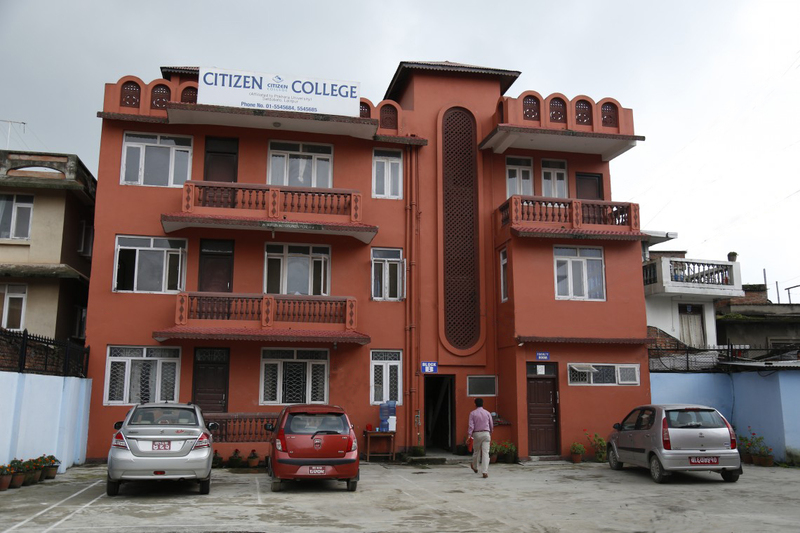 Citizen college runs BBA program under Pokhara University and is located in Satdobato, Lalitpur. The college believes in training everyone to boost individual competency for the extended range of business opportunities, both for entrepreneurial and employment abilities. 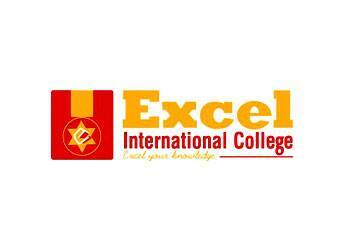 Pokhara University affiliated 4 year of academic program BBA and BBA-BI offered at Excel Business College intends to impart a comprehensive understanding of the various aspects of business, management, leadership, administration, finance and other. 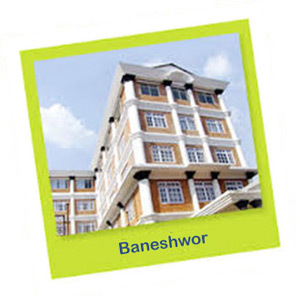 The college is conveniently located at Lakhechaur Marg, New Baneshwor. 4 year course, BBA program is also offered by National Open College. 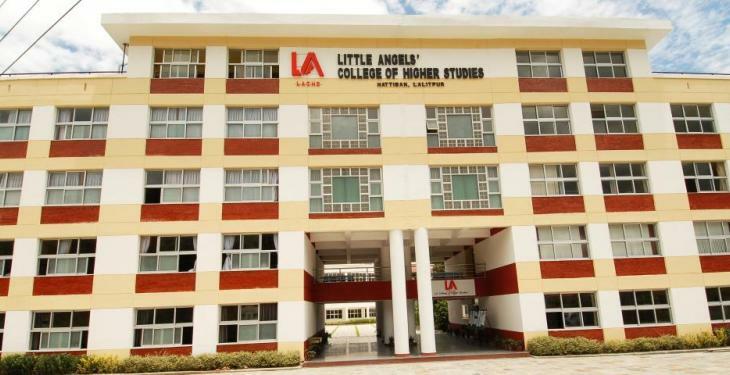 The college targets to set international standards in the college in terms of education, facilities and techniques which could adversely benefit students and their future. To apply for BBA program in National open College a candidate must go through test and interview process. 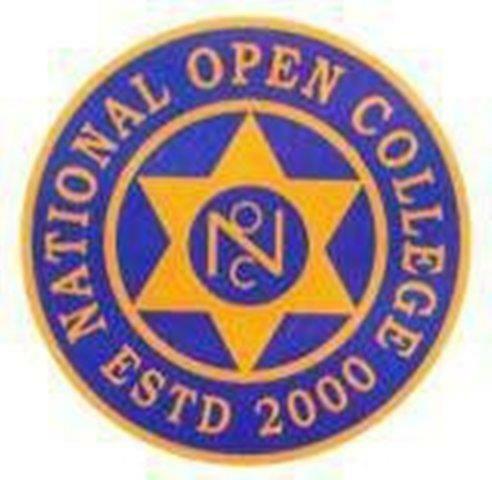 National open College can be a good choice for the BBA College in Kathmandu. The campus offers sound conductive learning atmosphere and extracurricular activities to enhance proficiency and confidence level of learners. Uniglobe BBA course is specially designed to endorse and prepare the learners for the positions of management and responsibility in the field of business management. Learn why to study BBA course at Uniglobe College. 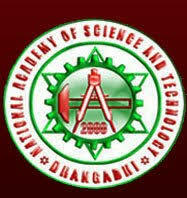 V.S Niketan College is serving BBA Degree in Nepal. Students looking for researched management studies with practical and analytical knowledge should apply in this college. 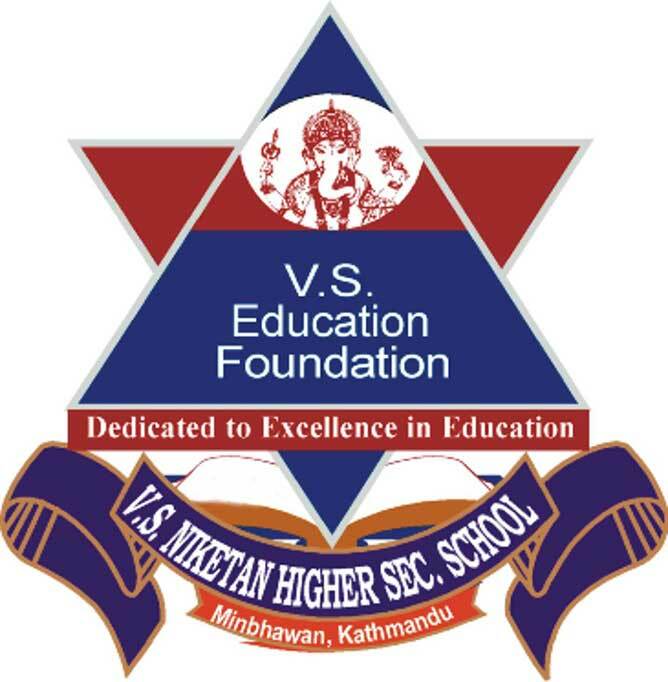 Solely focusing on BBA program in Nepal, V.S Niktean College comes up with lucrative and effective study techniques. The college runs the BBA course with an aim to provide its students with fundamental knowledge and practical skills in several business management sectors, under the Pokhara University. 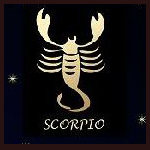 The course has been particularly designed to develop future experts rather than simple “degree holders”. The learners are offered multiple opportunities to cooperate with corporate sector through industry visits, live projects, seminars and workshops, guest lectures and business case competitions. BBA in Thames offers you pleasing business education to make you more qualified and employable graduate and you will able to learn and study how to carry out the businesses and acquire the essential skills mandatory to adapt and succeed in a competitive job market.Bachelor of Business Administration at Thames College is a 4-year professional business course that is affiliated with the Tribhuvan University (TU). This college has been able to receive the Best B-School in Nepal award for two consecutive years in 2014 and 2015. 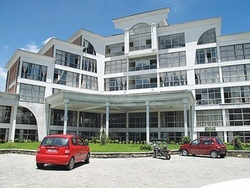 The Bachelor Programs serving, Axis College is a Pokhara University affiliated. 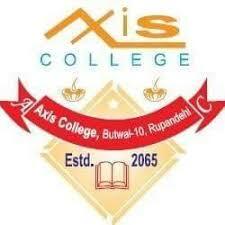 From multimedia features to equipped facility, from canteen to college buses, Axis College is providing best in all the aspects, which have encouraged the flow of Bachelor-based students in the college. The college is famously known for BBA Degree, following with the must-pass entrance exam and certain requirements for the admission. The college runs BBA course in sound conceptual foundation and practical skills in several business areas with an objective to generate professional managers in the field of business management. Subhashree Academic International College is a good choice for those students who are looking for an enrolment in the field of BBA college in Nepal. With its affiliation to Pokhara University, Subhshree Academic international College is recommended for students wishing to study in the fields of management. The BBA program is designed in a way to provide its students with wide knowledge of management by establishing them to inventive courses of management and mounting their innovative logical and decision making capabilities. Looking for BBA degree In Pokhara, Prithvi Narayan Campus can be added to your preference as the college is known for providing the higher education in management as well as other respective fields. Among most of the high end education colleges’ one of them is Prithvi Narayan Campus dealing BBA Course for 4 years approximately with the aim of giving best bachelor level education by meeting all new trends and unique techniques to build qualified and efficient students. 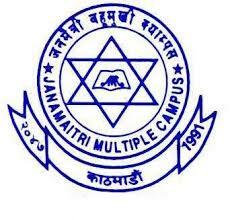 Serving management and master level degrees past years, the college named Janamaitri Multiple Campus offers BBA degree with the equipped knowledge and learning environment so that students not only learns theoretically but also enjoy the learning by practical and research means in all the levels. 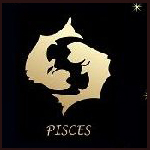 We have motivated, skillful and trained faculty under the entire field that administers the students professionally and use updated techniques to teach them. Janapriya Multiple Campus BBA is affiliated to TU and is among top BBA college in Pokhara. Students looking to enroll BBA must satisfy the pre-requisites defined by the college as per TU rules. JMC understands what skills in business management the student of 21st century requires, thus, the college puts its effort in providing professional management skills through quality education and internships facility. The BBA course in the college is specifically designed to facilitate our students to take up middle level managerial posts as soon as they graduate. The Jhapa based Mechi Multiple campus is a BBA degree based college with more of programs available. 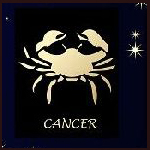 The qualified and experienced teachers of Mechi Multiple Campus are focusing on shaping the future of the students. Affilitated to Tribhuvan University, Hedtauda Campus offers BBA program for students wishing to study BBA in Nepal. 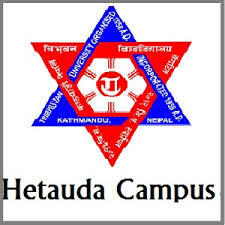 Students wishing to study outside Kathmandu Valley are recommended to study in Hetauda Campus situated in Hetauda, Makwanpur. 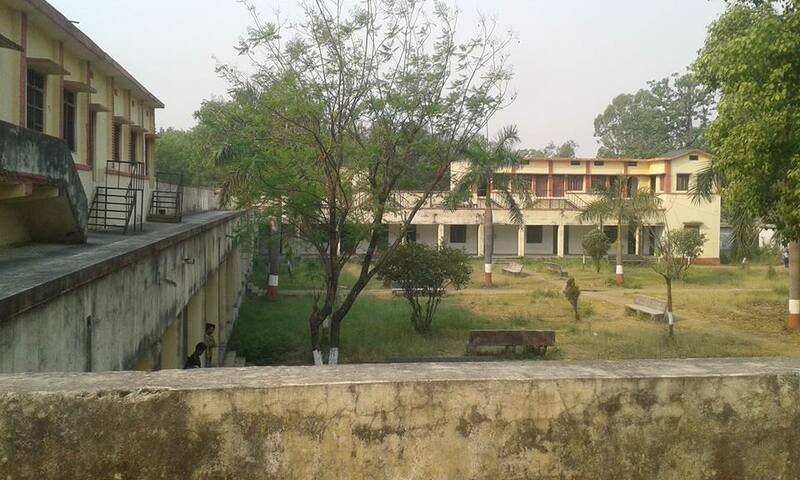 Mahendra Multiple Campus Nepalgunj is a Tribhuvan University affiliate college. The students’ interested to study BBA program can consider this college as well. 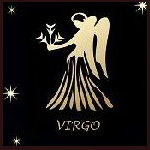 The college along with BBA course facilitates higher degree. Mahendra Multiple campus Nepalgunj have experienced faculty to educate the students and to encourage them the schemes of scholarship is also forwarded. 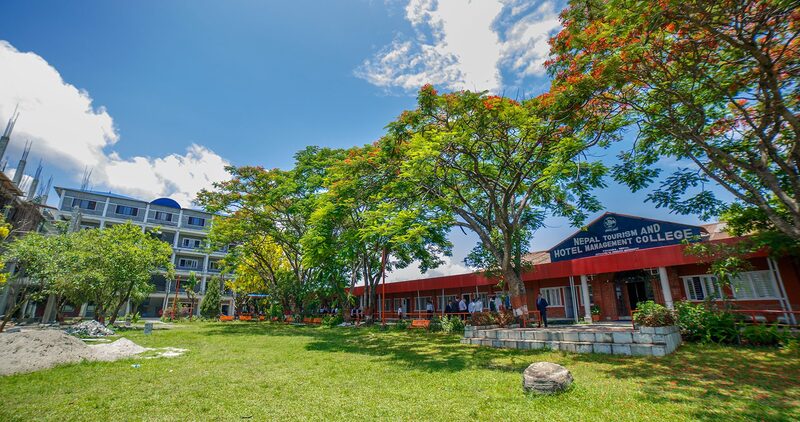 Pokhara affiliated university, NAST is popularly known for its existence in the far-western region of Nepal as it is the first engineering college to be established in that arena. Serving for decades, the BBA programs of the colleges have attracted most of the management students due to the reason being its qualitative education, facilities and upgraded environment for the students. Furthermore, the major attraction of the college is the trained faculty under all the heads and the scholarship schemes for the needy and talented students. TU affiliated Colleges of Applied Business offers BBA program as well. Students wishing to learn the adequate knowledge, experience the practical fields and attaining frequent seminars, conferences, observations tours to get updates to related field the Colleges Of Applied Business can be considered. Having the involvement of State University of New York (SUNY), student wishing to transfer US can grab this opportunity as well. 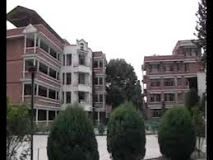 Located at Thapathali, Kathmandu; Institute of Management(IOM) is among one of the best college for students searching for BBA colleges in Nepal. 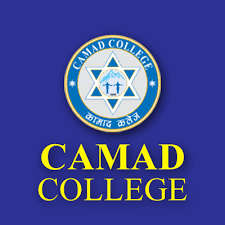 The college has an aim of providing quality education to the students. The college has been established by management experts and industrialists so students can be assured that it is one of the best BBA college in Nepal. 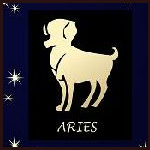 Are you planning your career as Administrative Service Manager? 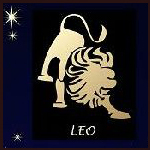 Then join Mahendra Multiple College for BBA. It is a four-year program in semester system affiliated to Tribhuvan University. The BBA degree is one of the undergraduate course of study which develops the students' intellectual ability, managerial skills, executive personality. 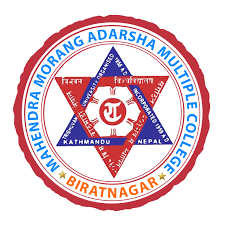 Modern Nepal College is a popular college for management degree offering BBA since long time with good results. 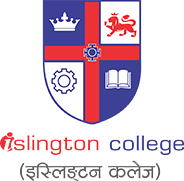 Along with regular teaching process, the college also in the grounds of discipline and rules train the students to acquire established position in the commercial market by the experienced teachers. 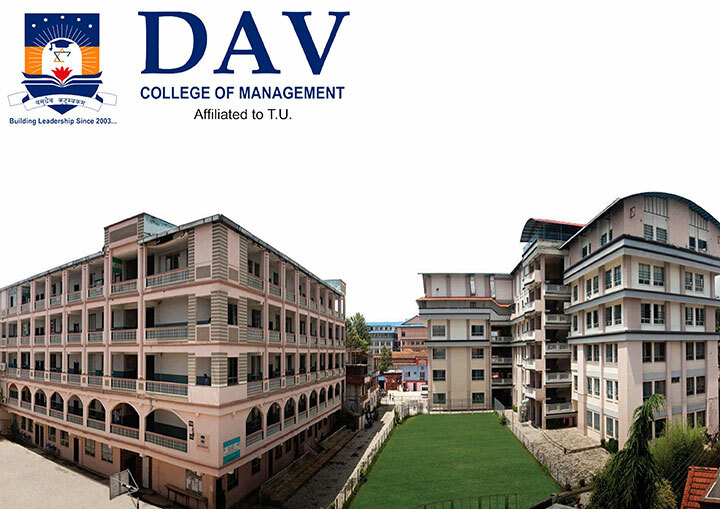 ACE Institute of Management is one of the most gradually rising colleges of kathmandu, Nepal for management studies. 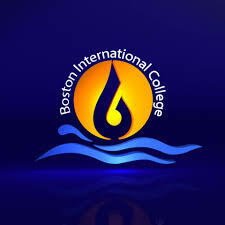 ACE is has been listed top college for BBA by kpadhne.com for 2075 B.S Nepal. ACE Institute of Management provides 4 year BBA degree under the affiliation of PU (Pokhara University).